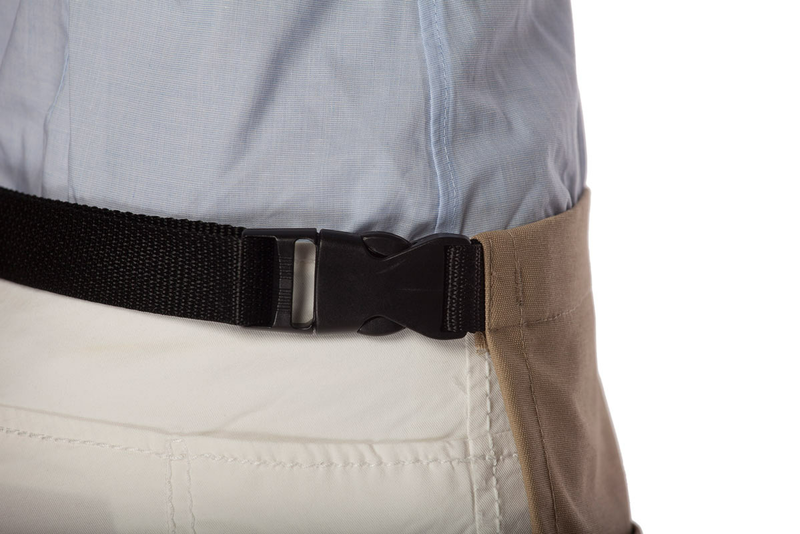 Our most popular waist apron now has an option for two sizes of a fast release belt buckle. This restaurant Apron includes three handy divided pockets. 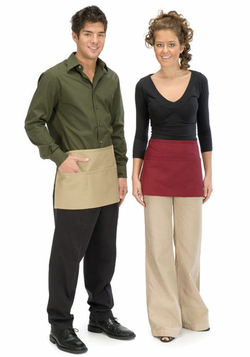 Other features of these great waitress and waiter aprons include both wrinkle and soil resistant finish, extra-long ties with finished ends, reinforced at all stress points, and unisex styling. 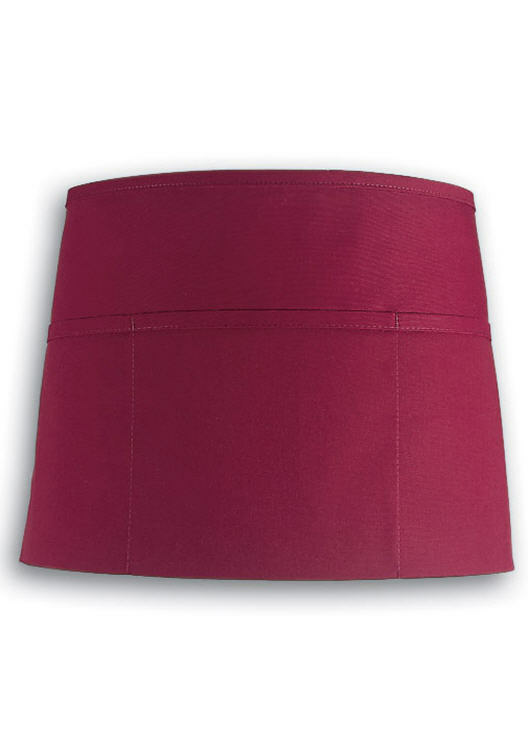 Additionally, you can pick up aprons in an array of different colors. 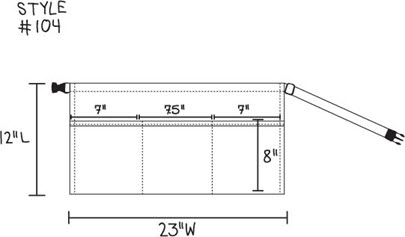 See product 153-Extend for an extender belt which offers 8 - 15 extra inches of adjustment! I really love this apron. I only give it 3 stars because I haven't had it that long. I bought this apron to wear for work and it's perfect. I work in retail and the vests we are required to wear don't have big enough pockets to keep stuff in. I love that it clips instead of tying in the back. Because my last apron was a tie apron and it wore out too fast. It's the perfect size and amount of pockets in it. I usually keep pens, black permanent markers, a notebook and a box cutter. 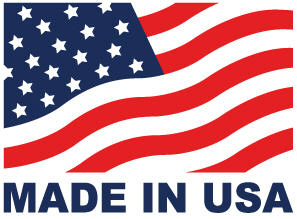 It makes my job easier.